Kayaking is one of the most popular water sports in North Myrtle Beach It really does offer something for everyone. It is great for people who want to exercise their bones without exerting too much pressure on themselves, and those who simply crave for an exciting pastime. All you need is a kayak, or a small boat and a double-bladed oar for paddling across the water. If you’re traveling to the North Myrtle Beach area, you have several choices for water sports like fishing charters, paddle boarding, jet ski rentals or kayaking. The following are your kayaking options in North Myrtle Beach. A kayak is one of those things you are not likely to own so, you have to rent them whenever you need some. 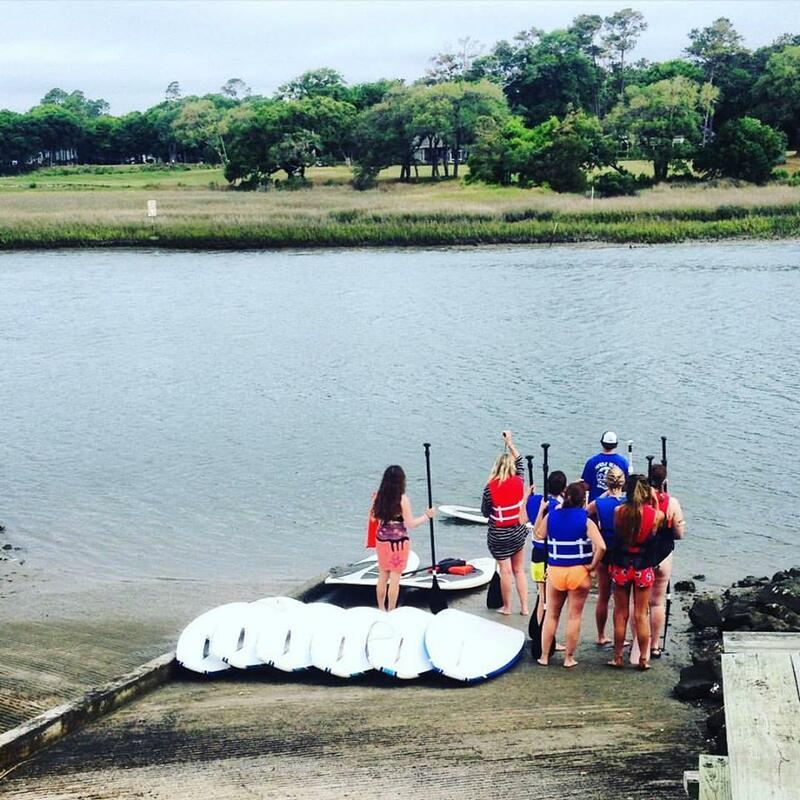 Great Escapes Kayak will offer you a kayak as well as a guided tour of North Myrtle Beach. They have a variety of kayaks either for your family or that special someone in your life. Stand up Paddle Boards are also exclusively available here and guided tours on the river are just a call away. If you value the sense of family, this is the place to go. It is a family operated business and therefore the best placed to understand your family needs. J & L Kayak tailor their services to cater for everybody across the board, ranging from greenhorns to the experienced paddlers. Their knowledgeable guides will help you out through your kayaking experience while maintaining a friendly and family atmosphere the whole time. 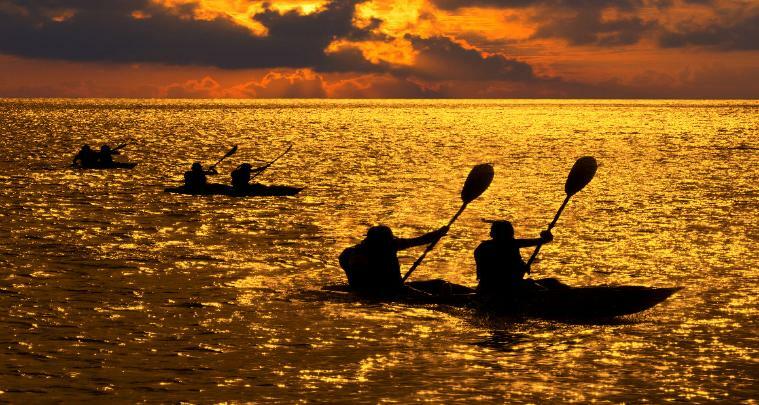 At Kokopelli Tours and Rentals, you will enjoy private and group kayaking lessons. In addition, they can deliver kayaks and other surfing gear anywhere you want. If you love the thrill of the ocean’s great waters, you are at home here since their guides have a wide experience and are duly certified and licensed. Money is not the only thing on their radar as they strive to keep the environment clean, ensuring a safe and ecologically health surfing experience. If you are planning to spend a whole week at North Myrtle Beach, it would be prudent to seek the services of Lighthouse Watersports. This is because they offer week-long kayaking services at flat rates. At just $140, you have a whole kayak to yourself for a whole week. Tandem kayaks are available for $160, so you can have your friend or family member tag along. Nevertheless, you will have to remember to make an early booking and be available to pick your gear on Saturday afternoon or Sunday morning. You don’t have to pay them a visit as you can do the booking online or by telephone. 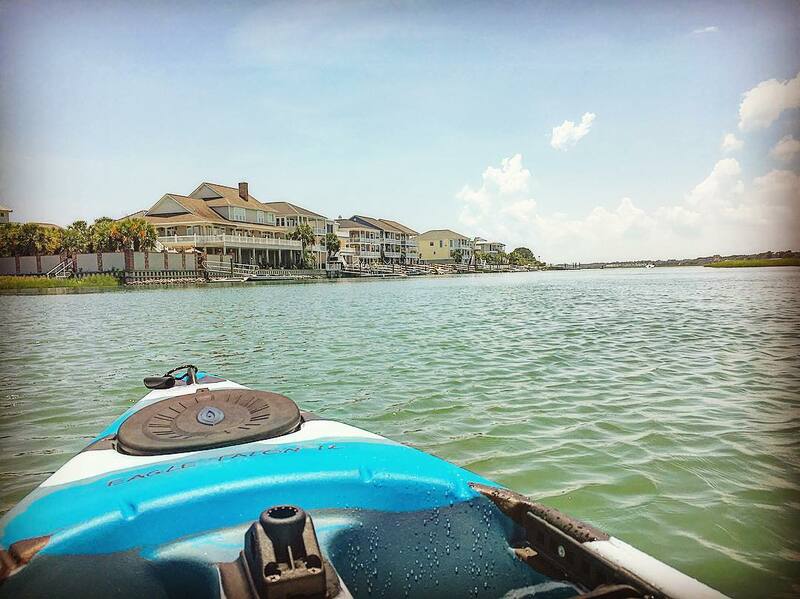 If you are among the lucky few to own their own kayaks, there is nothing in North Myrtle Beach to prevent you from using it as all you need is a boat launching space. Go down 53rd Avenue North and you will find the Cherry Grove Park and Boat Ramp which has plenty of parking spaces, a two-lane boat launch, fishing pier and a bird-watching pavilion. 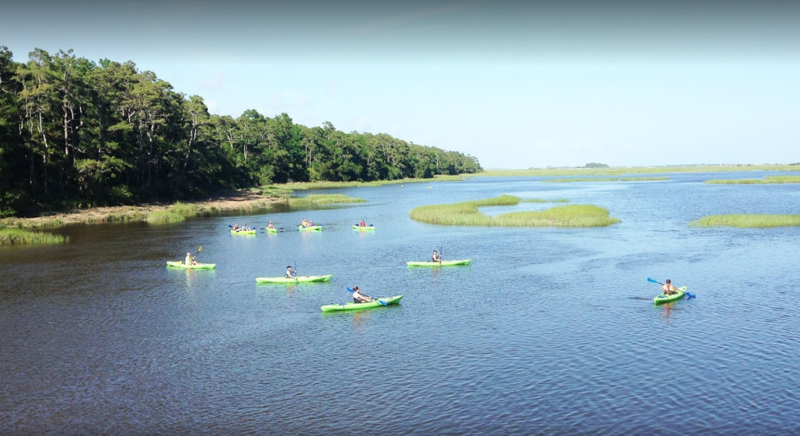 Kayaking is a popular adventure in North Myrtle Beach, where you get to explore many options for renting kayaking gear or taking your own boat out and exploring! Planning A Visit To North Myrtle Beach? Browse our full selection of North Myrtle Beach Condo Rentals and House Rentals and find just the perfect rental for you! ©2016 Grand Strand Resorts. All Rights Reserved.